The Department of Defense's Advanced Aerospace Threat Identification Program had investigated reports of unidentified flying objects for years, The New York Times reports, citing Defense Department officials and interviews with participants in the program, as well as records the newspaper obtained. The program reportedly began in 2007, operated at the cost of $22 million, and was backed by former U.S. Senator Harry Reid of Nevada. Most of the funding went Robert Bigelow's aerospace research company. In May, Bigelow told "60 Minutes" that he's "absolutely convinced" that aliens exist and he doesn't care if it makes him sound crazy. "There has been and is an existing presence, an ET presence. And I spent millions and millions and millions -- I probably spent more as an individual than anybody else in the United States has ever spent on this subject." 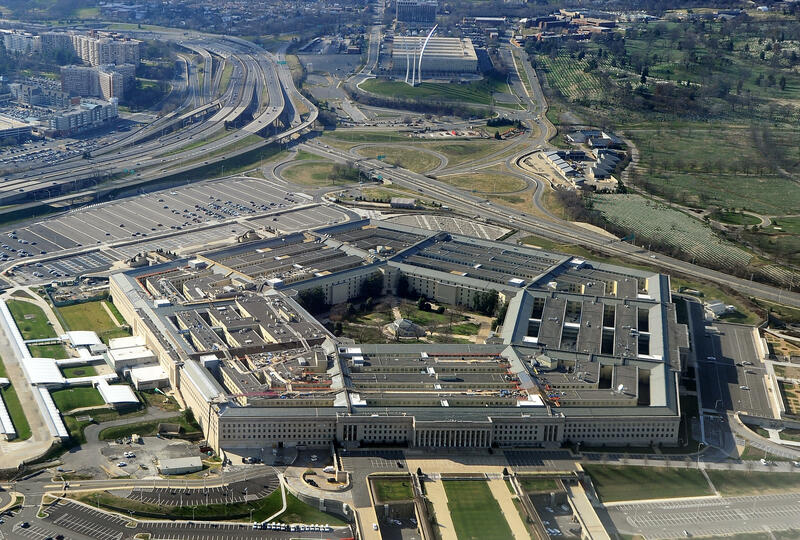 In response to questions from The New York Times, officials at the Pentagon officials acknowledged the program's existence. The program reportedly produced documents that described sightings unidentified aircrafts and was run by Luis Elizondo, a military intelligence official. The Defense Department says the program shut down in 2012, although Elizondo told The Times the only thing that ended in 2012 was ended was government's funding of the program. "I'm not embarrassed or ashamed or sorry I got this thing going," Reid told The Times. "I think it's one of the good things I did in my congressional service. I've done something that no one has done before." The program's backers said that the program still exists without funding and continues to investigate "episodes" brought forth by service members while carrying out other tasks in the Defense Department, The Times reported.